You asked for them. We listened. 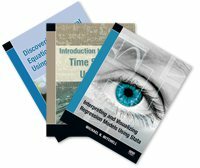 Your favorite Stata Press titles are now available as eBooks, or will be soon. 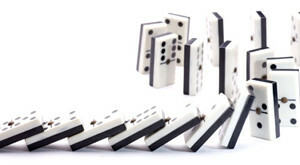 Extracting causal relationships from data is one of the fundamental endeavors of researchers. Ideally, we could conduct a controlled experiment to extract causal relations. However, a controlled experiment is rarely feasible for researchers or indivi duals who need to make informed decisions based on their available observational data. As analysts, we like our data to be independent. Sometimes our data don't cooperate. Sometimes our data have groupings such that the observations within the groups are unlikely to be independent. For instance, you may have patients who were treated at the same hospital or students who attend the same school. One way to account for this lack of independence is to fit a multilevel survival model and include group-level random effects. Stata's mestreg command that was introduced in Stata 14 does just that. And, when models are fit using the accelerated failure-time parameterization, we can even compute intraclass correlations. Alan C. Acock's A Gentle Introduction to Stata, Fifth Edition is aimed at new Stata users who want to become proficient in Stata. After reading this introductory text, new users will be able not only to use Stata well but also to learn new aspects of Stata. An Introduction to Survival Analysis Using Stata, Revised Third Edition is the ideal tutorial for professional data analysts who want to learn survival analysis for the first time or who are well versed in survival analysis but are not as dexterous in using Stata to analyze survival data. 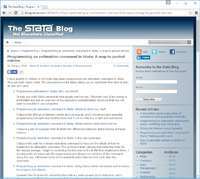 David Drukker, StataCorp's Executive Director of Econometrics, wants to teach you how to write an estimation command in Stata. He wants your command to act and work just like official Stata estimation commands. He wants your command to support robust standard errors, to perform predictions, and to work with Stata's postestimation commands like test and margins. He wants to show you how easily you can accomplish all of this and more. 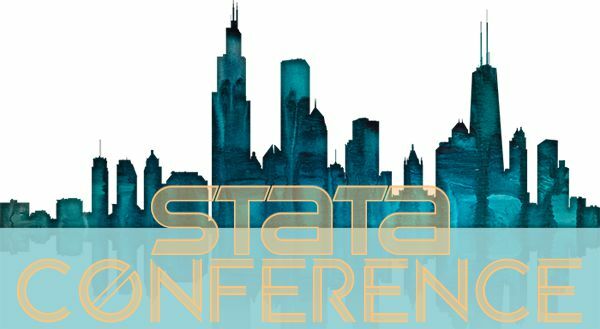 Three of this year's ICPSR courses are taught by StataCorp and will be of particular interest to Stata users.